The collapsing cities and diamantine fractals in the Benedict Cumberbatch freak-fest Doctor Strange are said to have stemmed from the LSD-addled minds of the original artists. But a closer look at the film’s trippy visuals also show the unmistakable touch of peyote. The influence of the psychedelic cactus, notorious for its ability to trigger shape-centric visuals called “form constants” in its users, is apparent in each one of the film’s kaleidoscopic visuals. First defined in 1926 by Heinrich Klüver, a German psychologist fascinated with the visions of peyote trippers, the “form constant” is a catch-all for visuals of the geometric variety — that is, repeated patterns of shapes that seem to carry on infinitely. not unlike the endless shuffle of molding on city buildings in the Doctor Strange trailer. While studying the effects of peyote’s active ingredient, mescaline, on the brain, Klüver was able to break the shape-based hallucinations down into smaller groups: tunnels and funnels, spirals, lattices, and cobwebs. In the visual freakout that is Doctor Strange, there’s evidence of all four. Kluver's spirals are evident in the unfurling of this city block. The “tunneling” Klüver referred to is apparent in the blocky, geometric cities that seem to close in on themselves, as if being sucked into a black hole. In many cases, the pan of the camera follows suit. Likewise, spirals are everywhere in Doctor Strange, from the unfurling of a city block to the rings of fire the psychedelic hero uses to travel. Fractals are geometric patterns that seem to go on forever as you zoom in or out. The appearance of fractals in Doctor Strange is particularly in line with Klüver’s research on peyote trips. 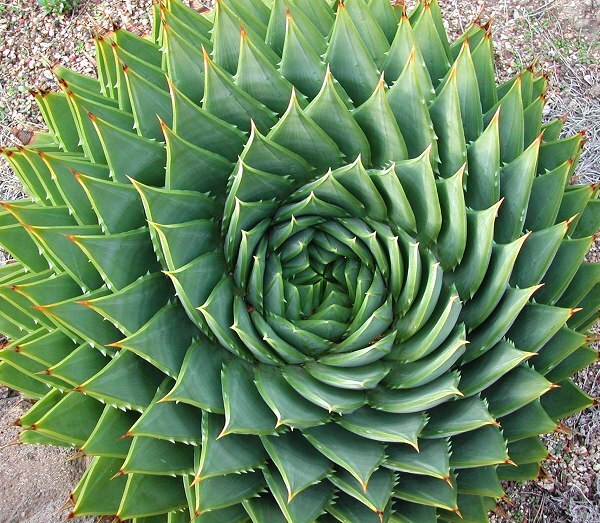 Fractals are geometric patterns that appear to go on forever, whether you’re zooming in or out of the basic shape, as in romanesco broccoli or the spiraling aloe polyphylla plant — or watching the diamond-tiled floor beneath Dormammu’s feet expand into oblivion. Ditto if you’re being mesmerized by the endless facets of a giant diamond branch out into infinity as the Ancient One (Tilda Swinton) travels across dimensions. The facets of Tilda Swinton's giant air diamond could go on forever. Of course, form constant visuals are by no means strictly the realm of peyote users. The visual nature of psychedelic trips, after all, aren’t well characterized by academics, and many psychoactive drugs have overlapping effects. The effect of LSD on the art of Doctor Strange is especially apparent in the film’s instances of color shifting and “melting” images — visuals that seem to be more common with acid trips — but in the film’s manipulation of geometric shapes, Klüver’s research on the less notorious but equally potent cactus should be given its due.